Cold brew sencha is easy to make. Put 1 teaspoon of sencha loose leaf tea in 1 cup of cold water. Steep for half an hour. Make it in a big jar and keep it in the refrigerator. 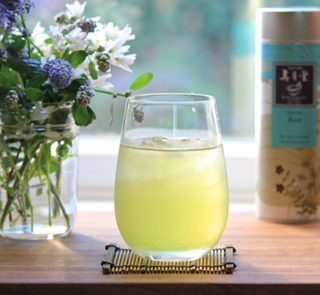 Enjoy cold brew sencha all through the summer!